VeggieRx is a behavior change program for low income individuals, youth, and families who have diet-related health conditions. The program provides nutrition education, cooking demonstrations, and access to healthy foods through a series of 8 classes over 16 weeks where participants engage in discussions and hands-on activities about food, nutrition, and cooking. At each class, health indicators such as height, weight, blood pressure, and BMI are measured, and participants receive “prescription” vouchers that can only be used to purchase fruits and vegetables at local farmers’ markets. By tracking health indicators, participants and program staff can witness the positive health changes associated with a healthier diet and increased access to healthy foods. Click here to learn more details on how Fresh Approach implements VeggieRx in Bay Area communities. Market Match is California’s healthy food incentive program, which *doubles customers’ federal nutrition assistance benefits, like CalFresh EBT, at farmers’ markets. It's easy! EBT cardholders simply show up to a participating market and find the Information Booth. As you withdraw your desired amount from your EBT card we will automatically Match it! Both EBT and Match monies are dispensed as Market Coins that you can spend directly with each vendor. *Urban Village will match your EBT withdrawal amount up to $10 per day at participating markets. The Old Oakland Farmers' Market is the sole exception, with a $5 limit match because, as it is the Bay Area's Most Affordable Farmers' Market, the prices are already kept exceptionally low. Match money is restricted for the use of fruits and vegetables only and never expire. WIC (Women, Infants & Children) is a national nutrition education program that promotes healthy eating. Among its many services, clients get WIC Checks to buy healthy food items such as fruits and vegetables, milk, cheese, whole grains, cereals, pure juice, and eggs at Farmers Markets. Studies show that low income women who have used WIC have healthier pregnancies and healthier children. Simply bring your non-expired WIC checks to the farmers market and spend the entire amount of each check (typically in $4, $5, $8, $11 denominations) at your choice of any market farm stand. 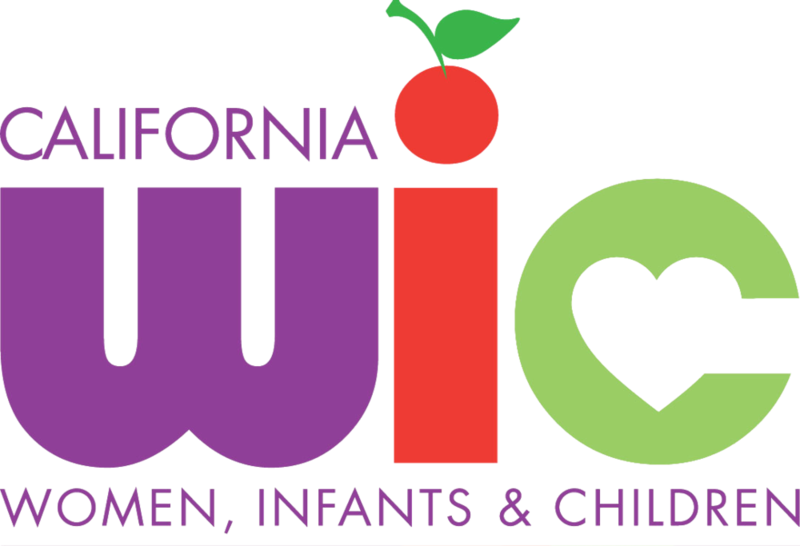 WIC serves pregnant and breastfeeding women and parents raising infants or children under the age of 5 years. Foster parents, guardians and single fathers who have custody of their children can also get WIC. To learn more about how to sign up visit a WIC office in your county. Fresh Approach helps bring the Farmers Market to YOU! Freshest Cargo is a mobile farmers’ market that addresses the lack of accessibility to fresh produce in certain areas around the Bay Area recognised as food deserts. The FC mobile farmers market sources all of its fresh fruits and vegetables directly from Bay Area farms and farmers’ markets to "bring the market" to neighborhoods at a geographical and economical disadvantage. You can often catch a glimpse of the Freshest Cargo Truck early Sunday mornings stocking up on first choice bounty at the Temescal Farmers' Market in Oakland.